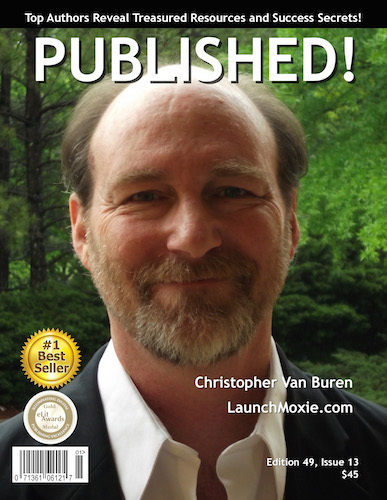 featuring Christopher Van Buren has been released. featuring Brian Whetten has been released. We have taken over 1,200 authors to Bestseller! Greg Fitzgerald’s The Bankruptcy Alternative will soon be the latest! Gregory M. (Greg) Fitzgerald boasts a commendable law career, with many achievements and accolades to his name. Having graduated from the Southern California College of Law in 1990, he passed the California bar exam and initiated his law career in 1991. During his extensive 27-year-long career, he has worked with many renowned California law firms, along with his law firm that he founded in 1992. Having curated and led teams of lawyers on a national scale, he currently works at self-owned Fitzgerald and Campbell, a leading California law firm focusing primarily on consumer debt protection laws including student loans, collection harassment, credit card debt, business debt and much more. 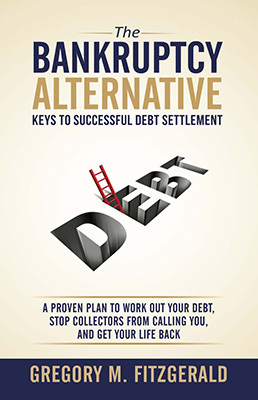 The Bankruptcy Alternative ~ Keys to Successful Debt Settlement: A Proven Plan to Work Out Your Debt, Stop Collectors From Calling You, and Get Your Life Back is a breakthrough guide that helps readers understand how debt settlement really works and he presents an effective debt settlement plan that individuals and organizations can use to start eliminating their debts, without having to file for bankruptcy. He gives people an insider look on how debt collecting corporations, banks and insurance companies can make it difficult for people to settle their debts. 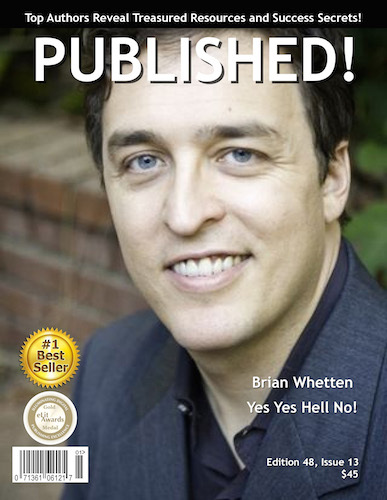 We have taken over 1,200 authors to Bestseller! Orlando Ceaser’s Unlock the Secrets of Ozone Leadership will soon be the latest! Orlando Ceaser has authored 12 books and numerous articles. He is a coach and professional speaker with many years of business leadership experience. During his commendable career, he worked for AstraZeneca Pharmaceuticals, a 12,000+ employee company where he held many leadership positions and was the Senior Director of Diversity. His main areas of expertise include sales, management, training, leadership, personal development, diversity, inclusion and more. Ceaser is also the founder of his own developmental resource company called Watchwell Communications Inc. His presentations and workshops focus on leadership, personal development, powerful decision making and Diversity & Inclusion for businesses, school, civic and religious organizations. 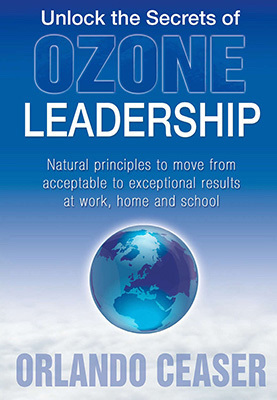 Unlock the Secrets of Ozone Leadership: Natural principles to move from acceptable to exceptional results at work, home and school, is a fable that explores organizational climate and such influences as the 8 Ways to Alienate and Frustrate Your People and The Acid Rain of Negativity. The Ozone layer is protective, selective, corrective and effective and leadership is directive. Just like the Ozone layer allows the earth to flourish, Ozone Leadership will positively impact the workplace, home and school. Ceaser believes leaders must show specificity, flexibility and compassion for their employees to excel. These methods can also be used by parents at home or teachers at school to create a positive and productive environment where everyone feels valued. We have taken over 1,200 authors to Bestseller! Harvy Simkovits’ Just Lassen to Me! will soon be the latest! Harvy Simkovits has released a riveting new memoir of his family’s life post-immigration, Just Lassen to Me! A First Generation Son’s Story: Surviving a Survivor. 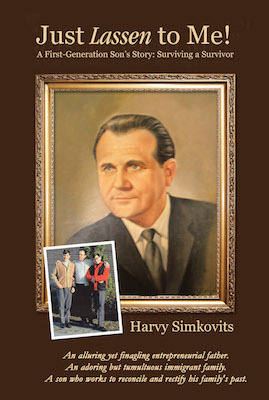 Harvy’s father, John Simkovits was a native of Czechoslovakia who survived the Second World War and immigrated to Canada to escape Soviet Communism. In this inspiring memoir full of conflict and redemption, Harvy details how his father became a real estate mogul and created an empire through offshore money stashing, tax evasion and numerous lucrative yet dicey corporate deals. Just Lassen to Me! details Harvy’s coming to terms with his father’s ambiguous business legacy. He went through painful ordeals in order to reconcile and rectify his father’s shady dealings. The title “Just Lassen to Me” refers to his father’s pronunciation of the word “Listen” and how all of John’s business advice began with that phrase. Facing many hardships and life-changing consequences due to the business shenanigans his father precipitated, Harvy made it his life’s purpose to help family businesses and owner-managed companies to avoid wrong decisions and find success the right way. Simkovits began his career as an author and memoirist in 2005 after the passing of his father. He felt his story needed to be told. He has written about how his extremely business-savvy father’s decisions had a negative impact on his family. As a memoirist, he is sharing his family and family business tale for the sake of helping others who struggle with the promise and shame of their family stories and histories. We have taken over 1,200 authors to Bestseller! John Crossman’s Career Killers/Career Builders will soon be the latest! John M. Crossman is recognized nationally as a writer and speaker. While he is known for his work towards empowering and mentoring young professionals, he is currently also the CEO of his real estate firm Crossman & Company. He has led the company to become one of the Southeast’s largest real estate firms. His prior business endeavors include a widely successful tenure with Trammell Crow Company. Crossman has over 20 years of professional experience and has successfully completed transactions worth more than $1 Billion collectively. Career Killers/Career Builders: The Book Every Millennial Should Read identifies 5 mistakes millennial professionals make and 5 success strategies they should adopt in order to thrive professionally. The book is an extension of his lecture series and brings his ideas to a wider demographic of young professionals around the globe. With this book, budding professionals, college students and even seasoned professionals can learn what choices to avoid for a wholesome and fulfilling career journey. 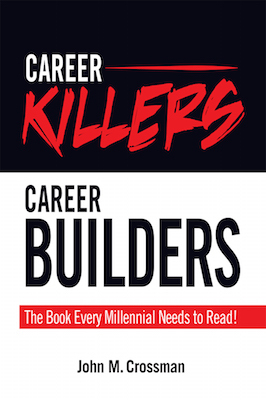 Many have dubbed Career Killers/Career Builders a must-read millennial business guide. Targeted at, but not limited to young professionals, the book includes valuable advice that will help every professional who wants to excel by avoiding pitfalls. According to Crossman, there is an immense need for millennial business coaching on a national level, which is why he has been vocal about the topic and has dedicated many years of his life towards it. 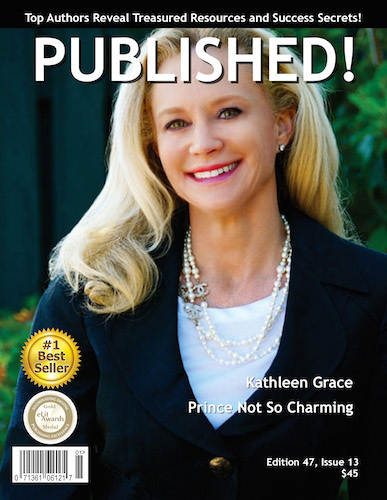 featuring Kathleen Grace has been released.